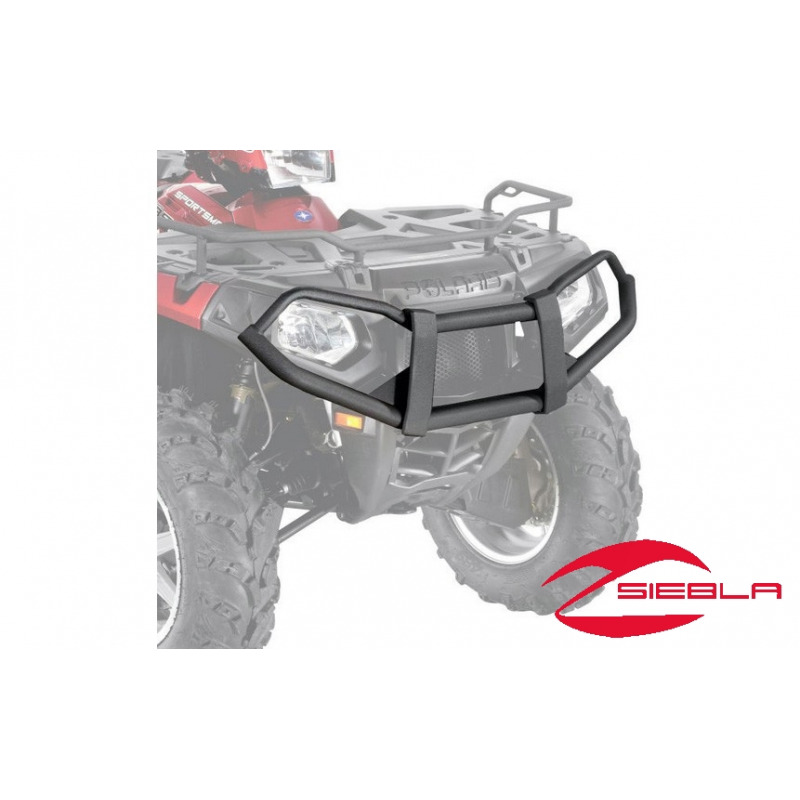 Ride with confidence and peace of mind after installing this Front Bumper on your Polaris Sportsman XP® ATV. 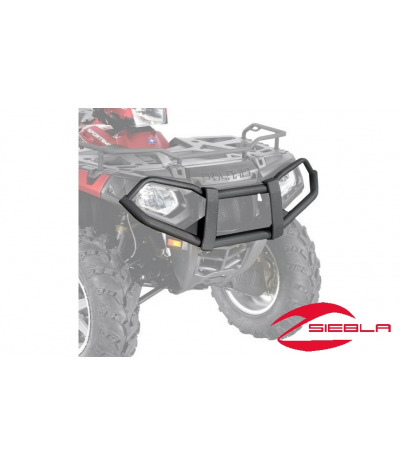 This Sportsman XP bumper provides outstanding protection for the front end of your Polaris four wheeler, absorbing impact from off-road hazards such as brush, branches, rocks, stones and more. This bumper installs easily and protects the front bodywork and headlights, and its stylish design allows the headlight beams to shine through. 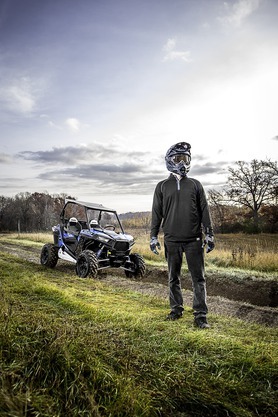 The Polaris Sportsman XP ATV Front Bumper has pre-drilled mounting positions for auxiliary lights, and it can be used in conjunction with a Polaris winch and plow system (all accessories sold separately). Installation: Attaches in designated, integrated mounting locations on the Sportsman 570 frame. Includes: Front Bumper and mounting hardware. Also available: Rear Bumper (2879710, sold separately).